Read all about it: scorching beer news!!!!! In our column in the brandy-new issue of Motif, we share the latest beer-soaked intel from Grey Sail, Shaidzon, Ragged Island, and Foolproof, and riff a bit on beer fests and more. Click here to read the HTML version; the Virtual Newspaper Experience hasn’t been added to the “Newest Issue” link @ the top of the page [as of 8.16 @ noon], but it will be there eventually . . . . In our column in the brandy-new issue of Motif, we get an update on the work-in-progress at Apponaug Brewing, and share intel on Smug Brewing, Long Live Beerworks, Narragansett, and Foolproof. Click here to read the HTML version; the Virtual Newspaper Experience hasn’t been added to the “Newest Issue” link @ the top of the page [as of 8.3 @ 8:30 AM], but it will be there eventually . . . . 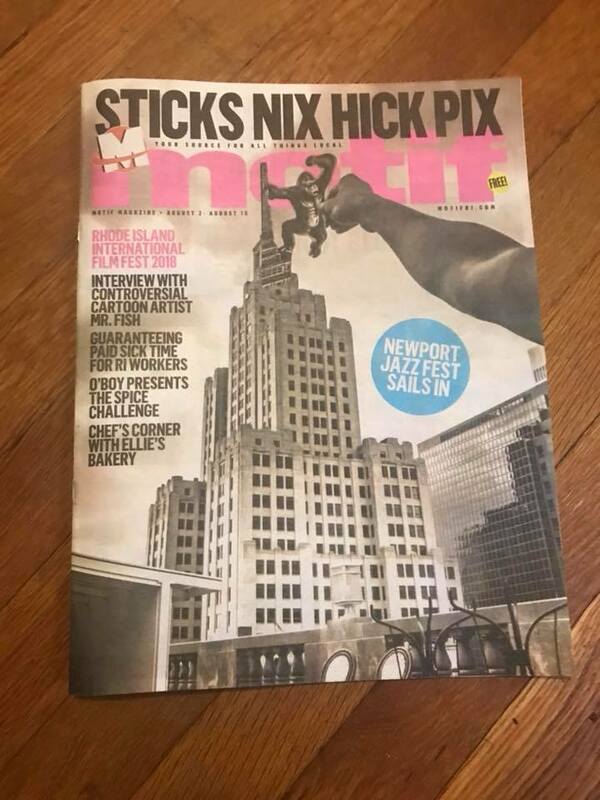 This just in from our friends at the Rhode Island Blood Center. Do good, feel good!! With a new “Pint for a Pint” promotion, four local breweries are teaming up to encourage Rhode Islanders to donate blood during the summer months, a notoriously difficult time to ensure a steady blood supply. During the month of August, all presenting donors at Rhode Island Blood Center’s (RIBC) six blood and platelet donation centers [in Providence, Warwick, Westerly, Middletown, Narragansett, and Woonsocket] who are 21 or older can choose to receive a coupon for a free pint of beer. 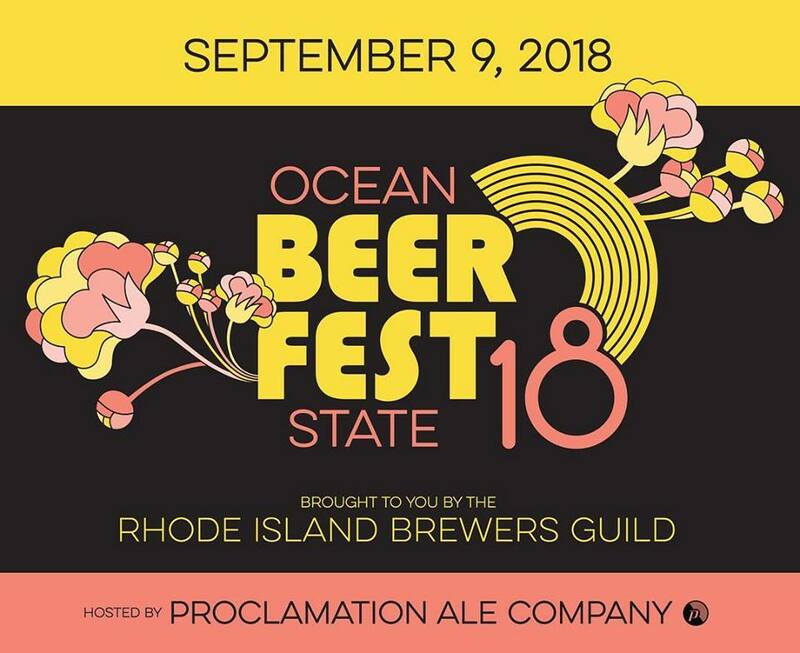 Participating breweries include Whalers Brewing Company in South Kingstown, Foolproof in Pawtucket, the Guild in Pawtucket, and Newport Craft Brewing Co. in Newport. Whalers piloted a similar promotion with RIBC in February. Emily Sorlein, brand manager of Whalers, says, “When the Blood Center first approached us about partnering for a blood drive promotion, it was a no-brainer for us. We see the Whalers taproom as a very community-oriented space, so being able to give back to this community, which has been so supportive of us over the years, is very meaningful to us. We had really positive feedback from staff and customers the first time around, so we were happy to help again this summer. It’s great to see other breweries joining in, too.” Foolproof ran a similar promotion after the Whalers pilot, then The Guild also sponsoring a successful blood drive. Now Newport Craft is joining. A typical blood donation is one pint, which can help save up to three lives by being processed into three blood products — red cells, platelets and plasma. Blood is needed to help women and newborns during complications with childbirth; people battling cancer or undergoing chemotherapy; people who have suffered trauma or severe burns; people with heart and kidney disease and blood disorders like sickle cell anemia; and individuals who need surgery and organ transplants. All presenting center donors will also be automatically entered into a drawing to win a pair of tickets to see a New England Patriots’ opening home game on September 9. All presenting donors 16 years and older will be eligible for the Patriots ticket drawing; donors must be 21 years of age to participate in the Pint For a Pint promotion. To encourage responsible drinking, coupons cannot be redeemed on the same day as the blood or platelet donation. Breweries strictly enforce checking identification of patrons to ensure they are of legal drinking age.